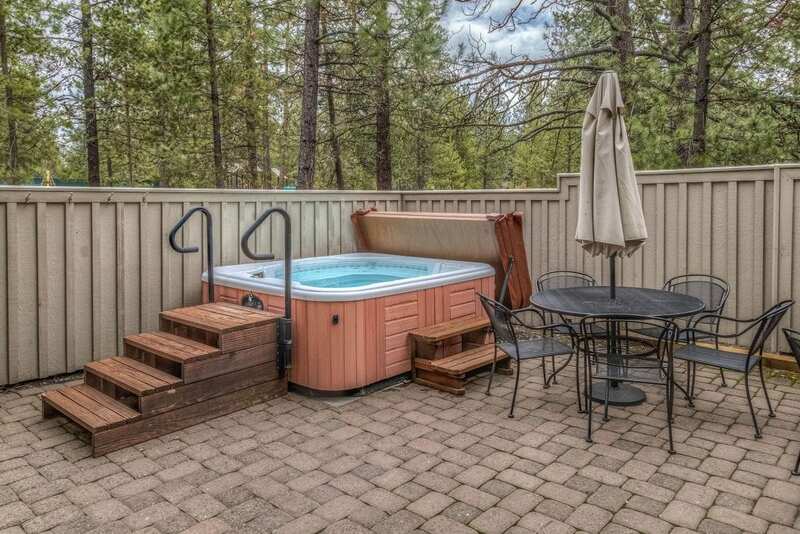 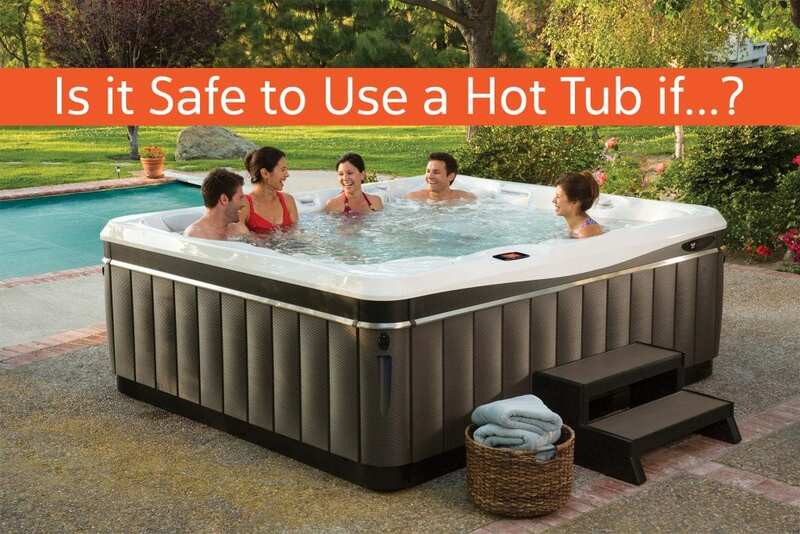 Is it necessary for a hot tub to have a cover? 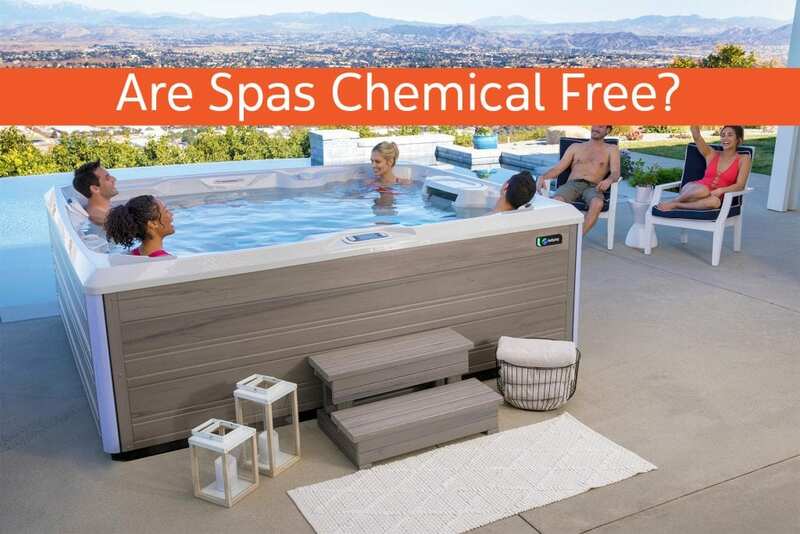 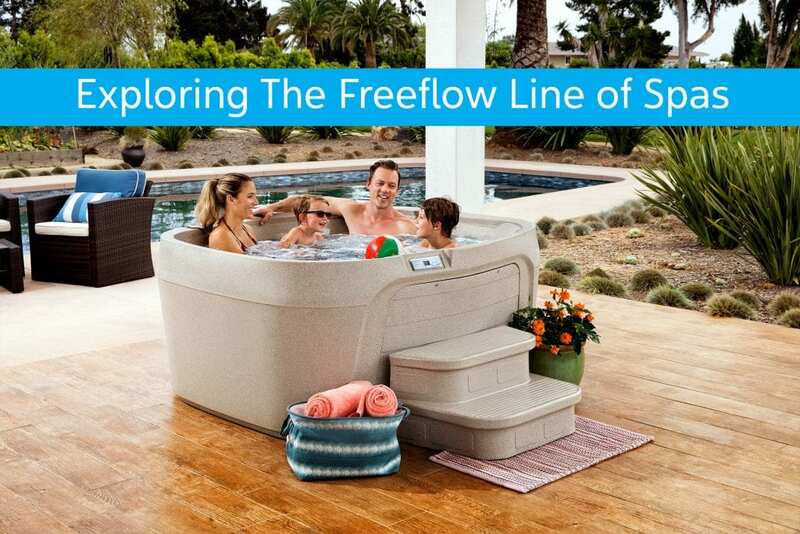 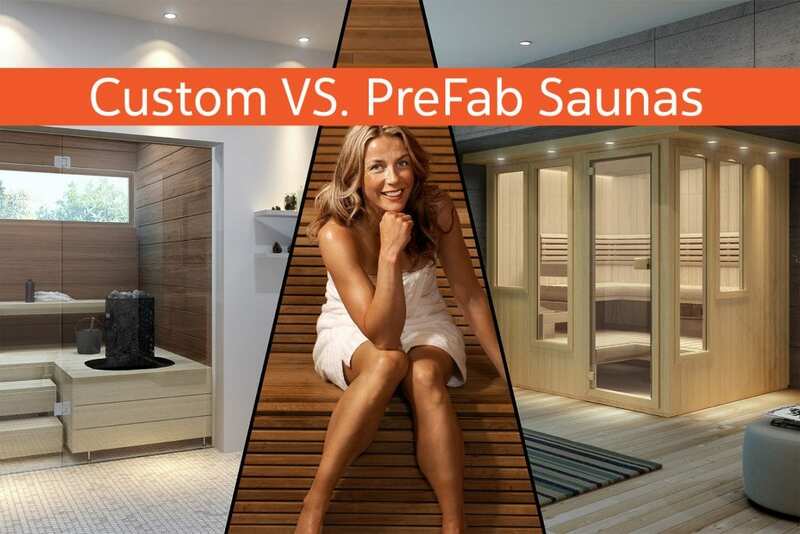 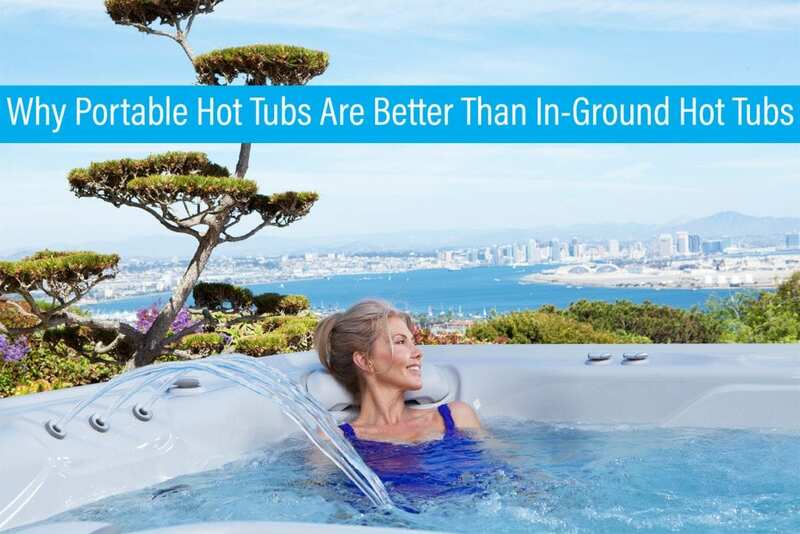 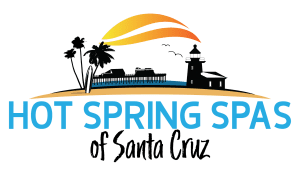 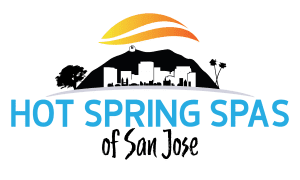 What Other Hot Tub Brands Should I Look into Other than Hot Springs? 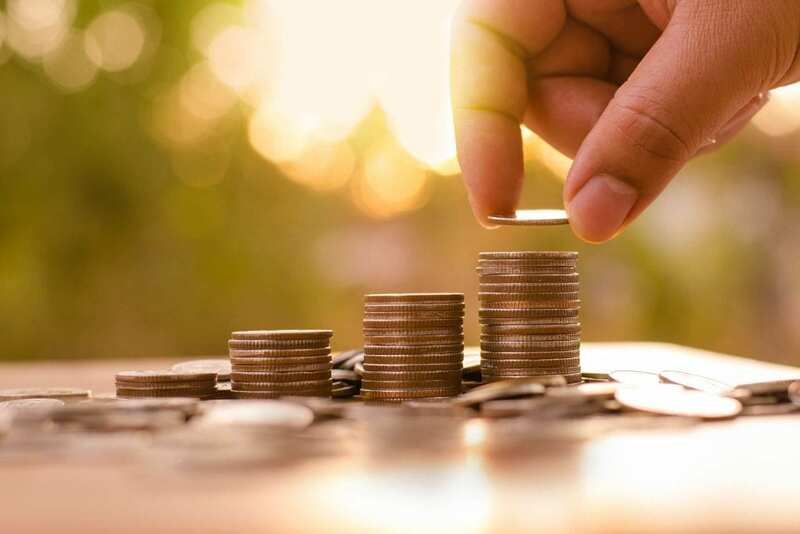 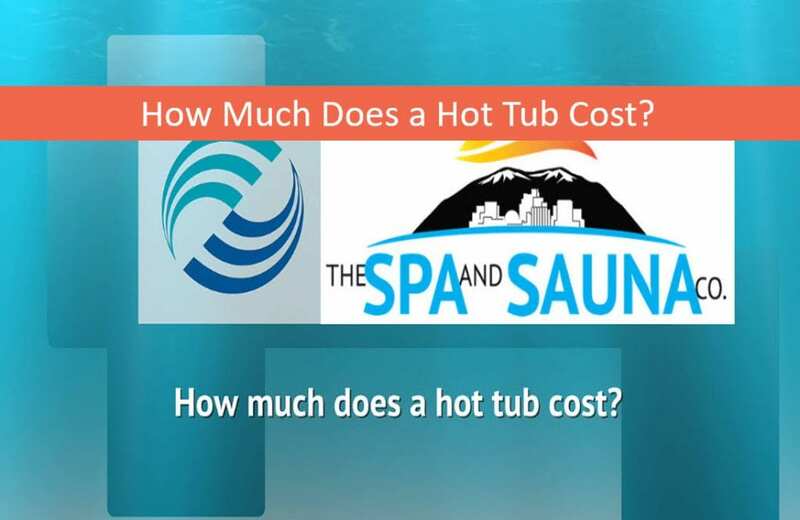 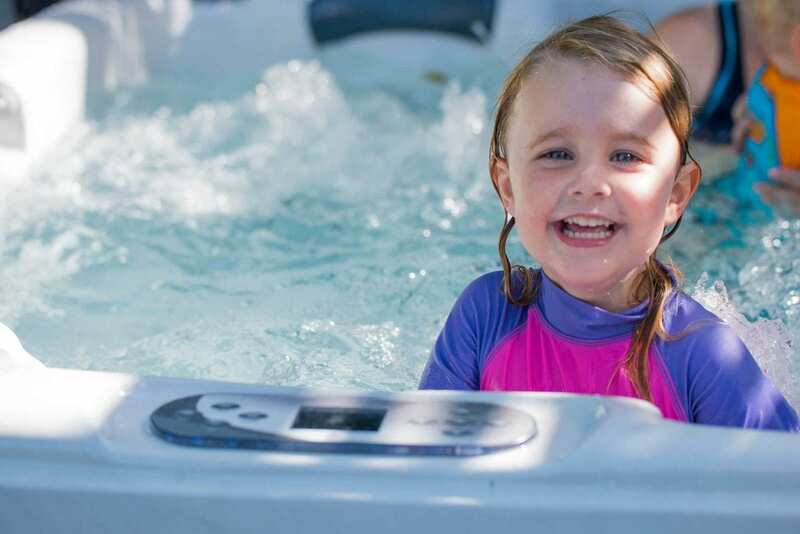 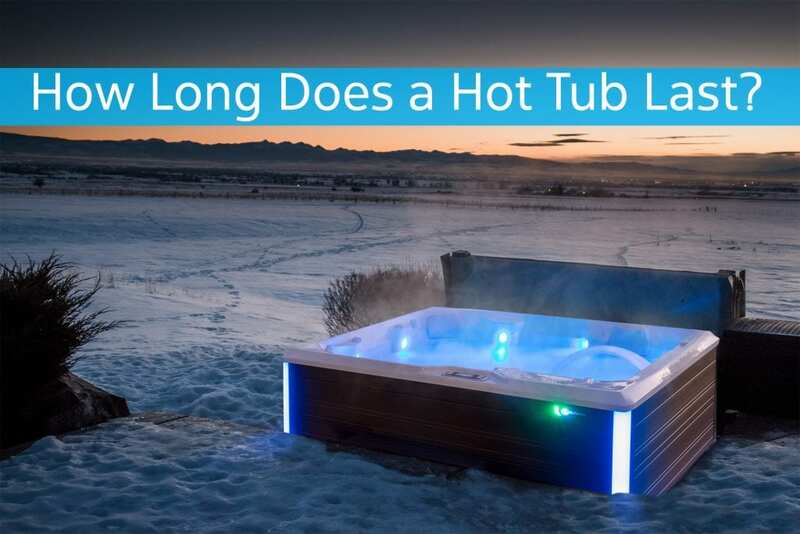 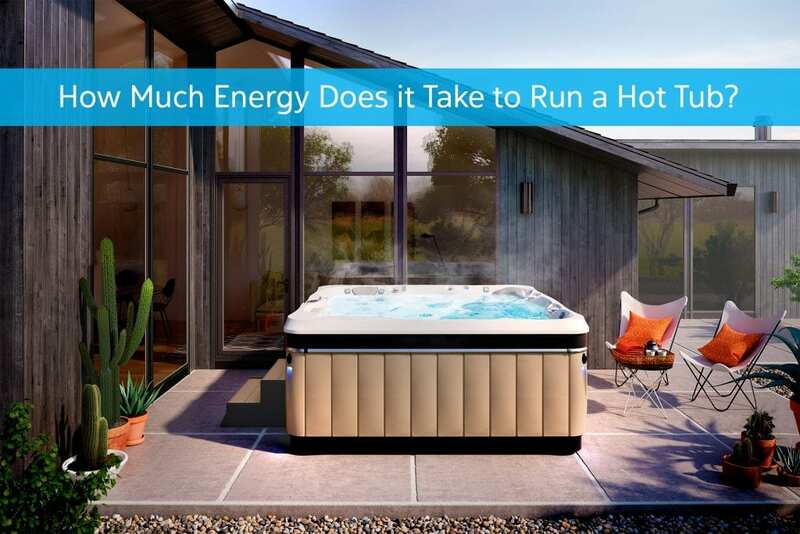 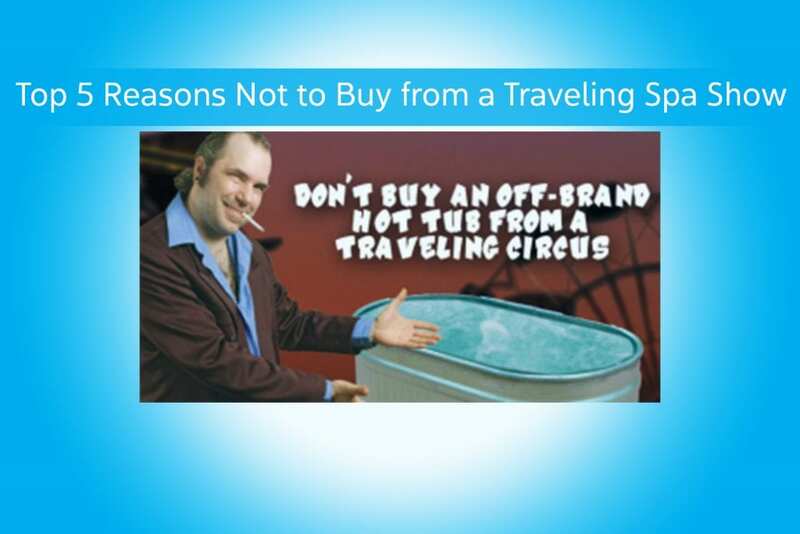 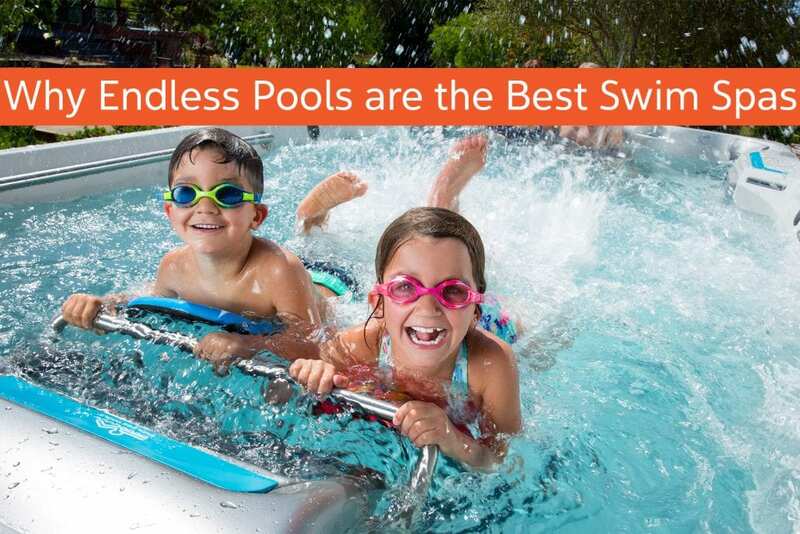 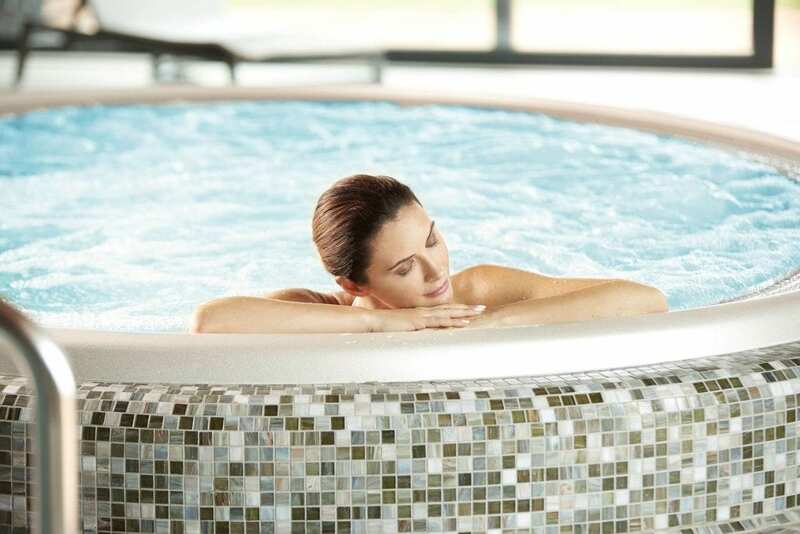 Why are Hot Tubbers Financing Hot Tubs Now More Than Ever? 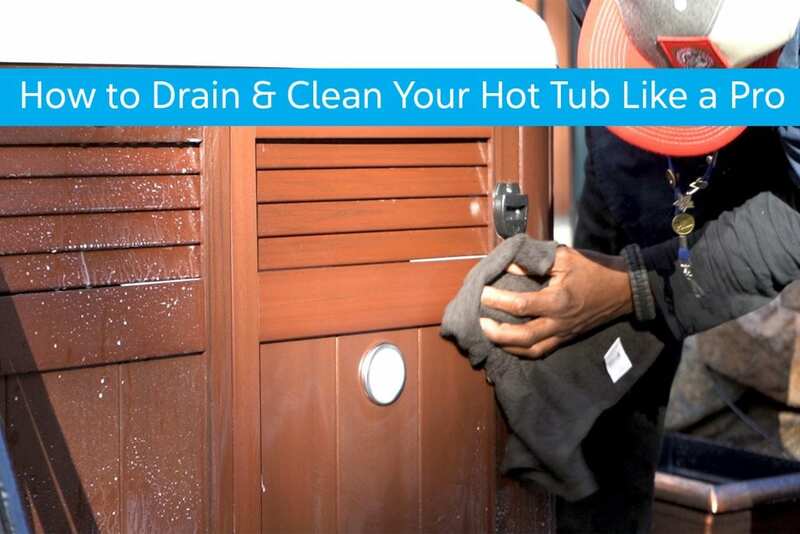 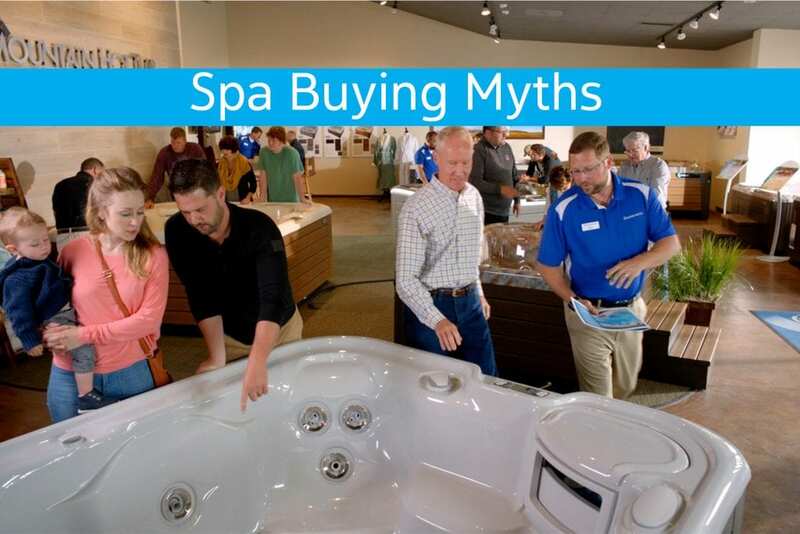 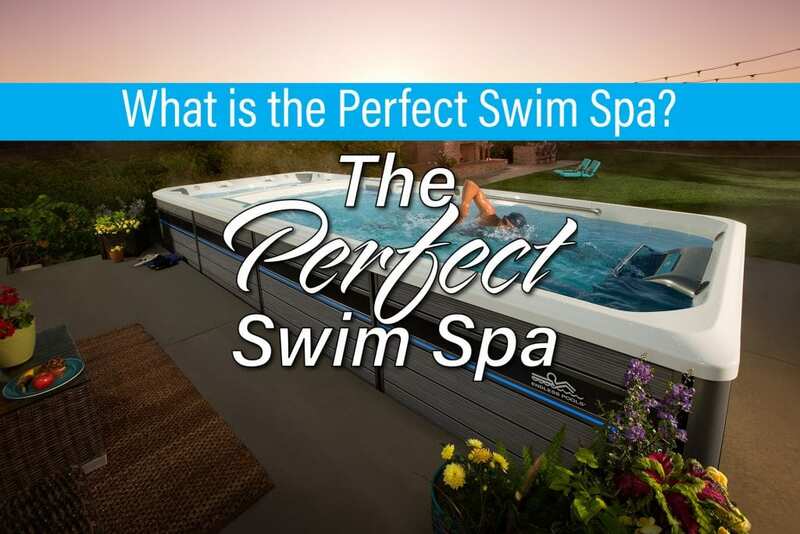 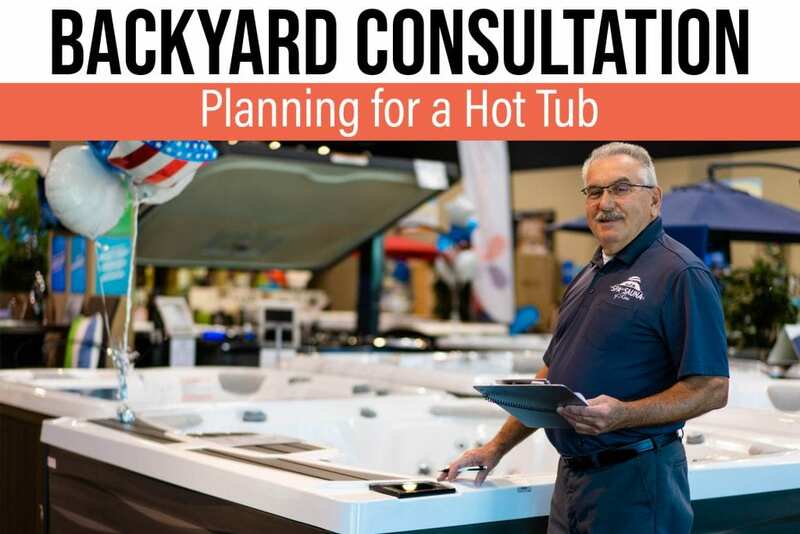 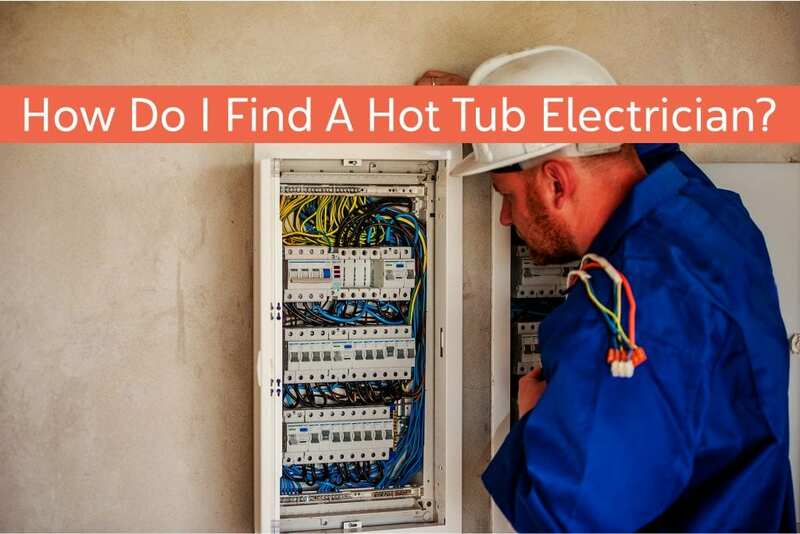 Should I Buy My Hot Tub at a Fair or a Home Show?